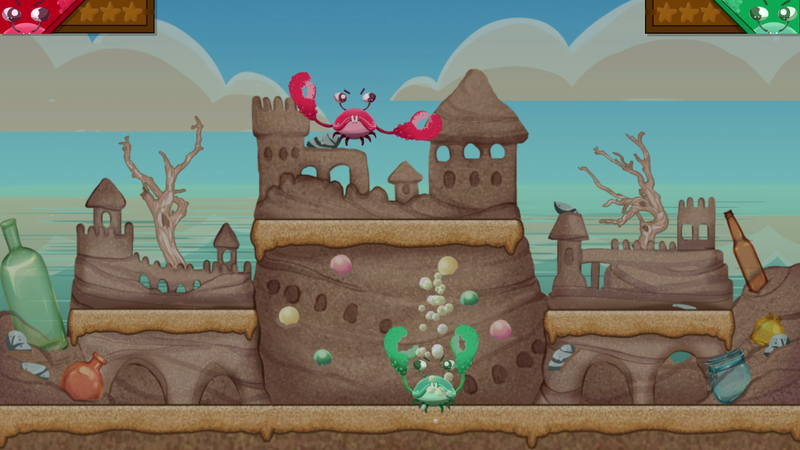 Claw Breaker is a head to head crab fighting game! 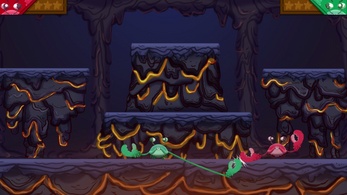 Master the crab-like controls and stretching arms to cut off your opponent’s claws to win! 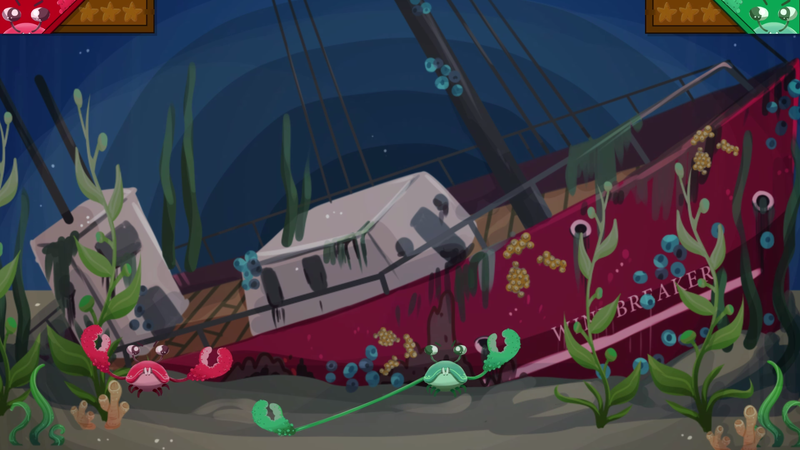 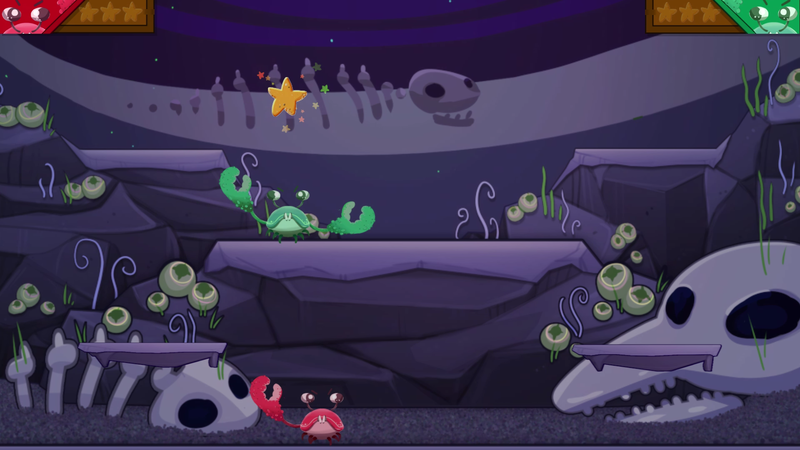 Be a peaceful crustacean and collect all the starfish before your opponent for a defensive victory! Foam at the mouth to taunt your enemy! 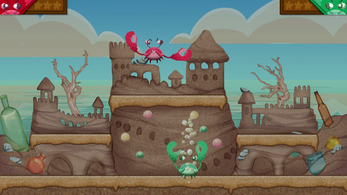 Combine your abilities to compete on six different stages and hone your crab fighting style! Become one with the crab in Claw Breaker!